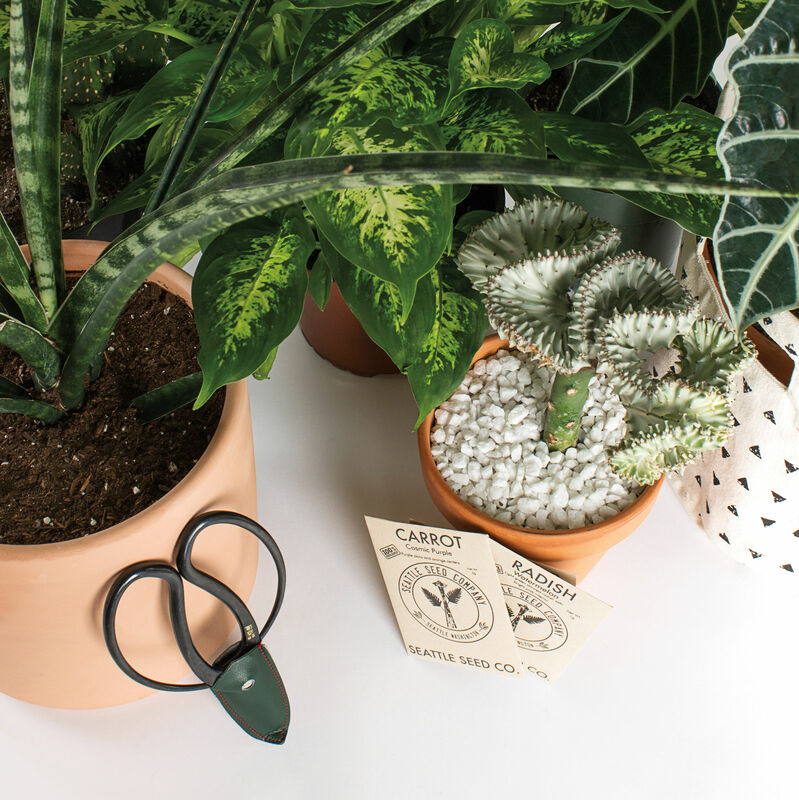 From air plants to those inescapable monstera leaves, houseplant fever isn't going anywhere. 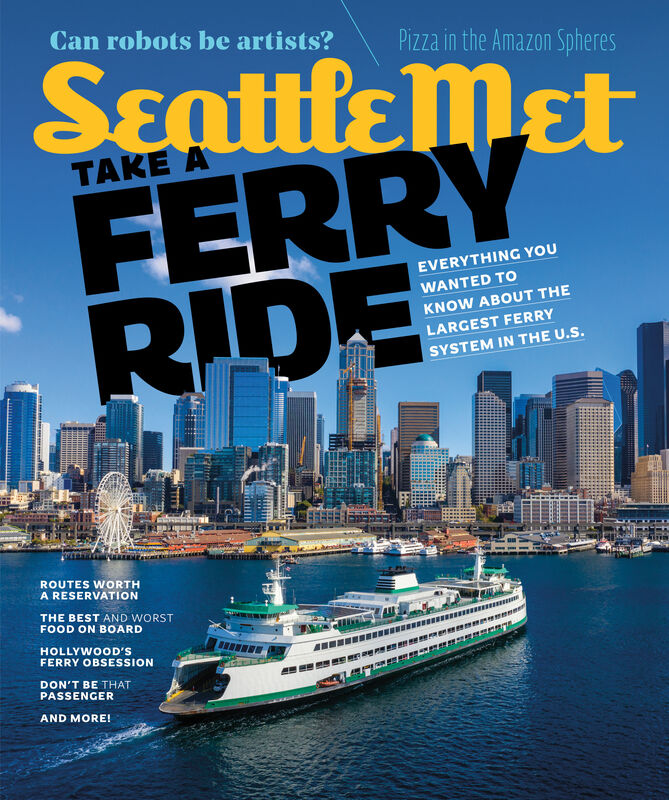 Here's where to stock up. Tired of bric-a-brac covering every spare surface? Here are some tips on paring it back. There’s a long time between the crib and college. 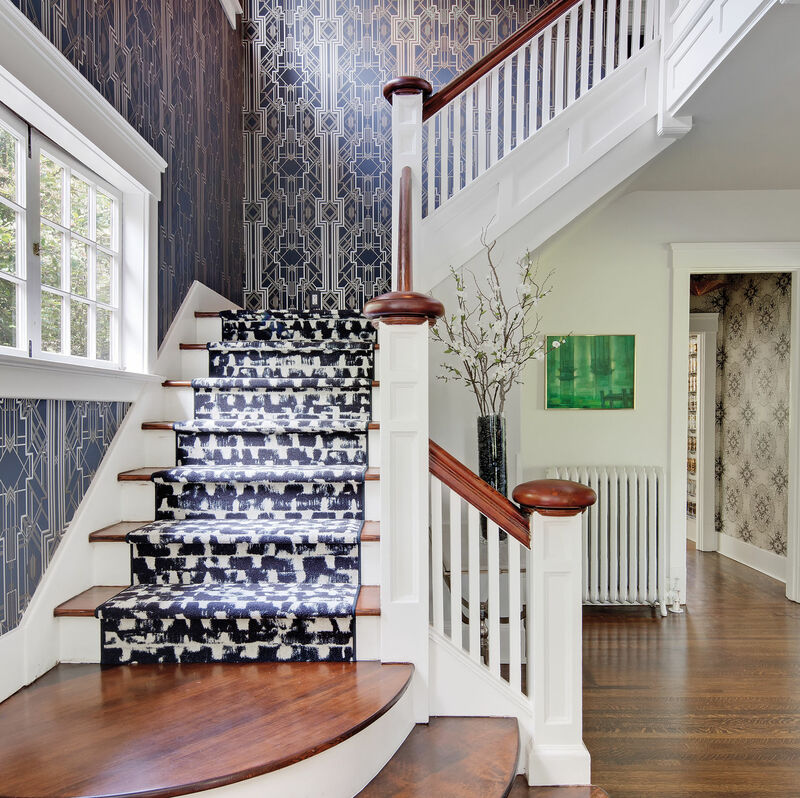 Achieve that good kind of visual clash in your home by layering shapes, textures, and colors. 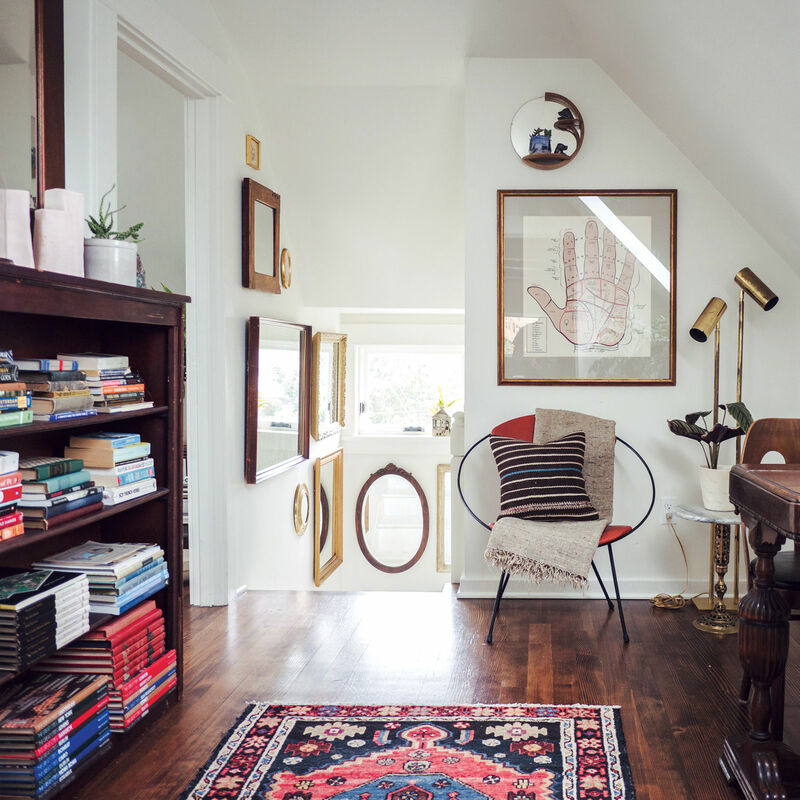 Work better from home, and look good doing it, with a designated room or just a productive corner of the kitchen. Planning to liven up the loo? Here’s what to focus on. 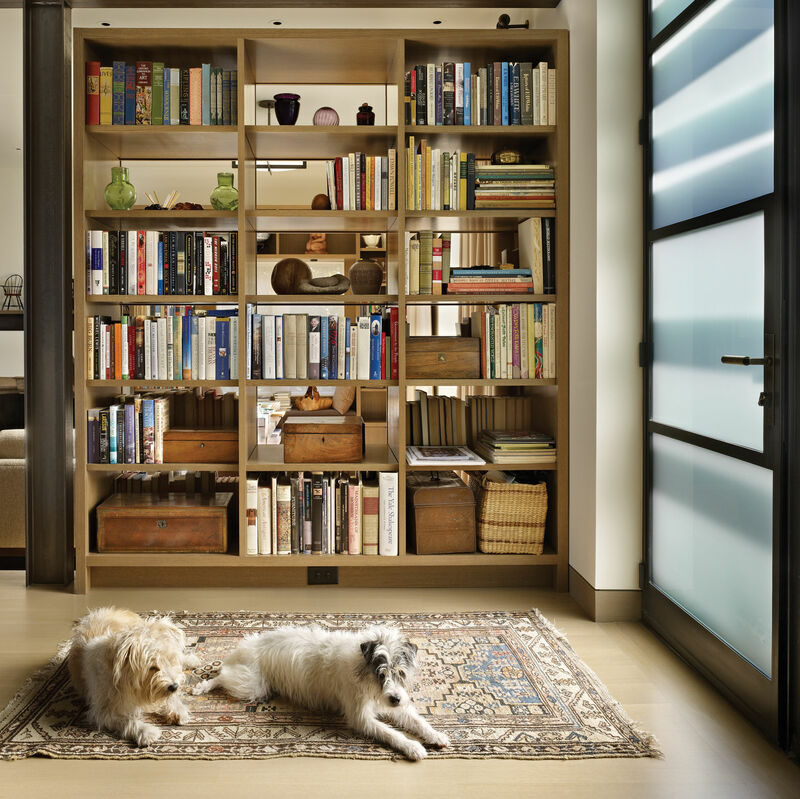 Create a home for your books and collections with a little bit of personality. 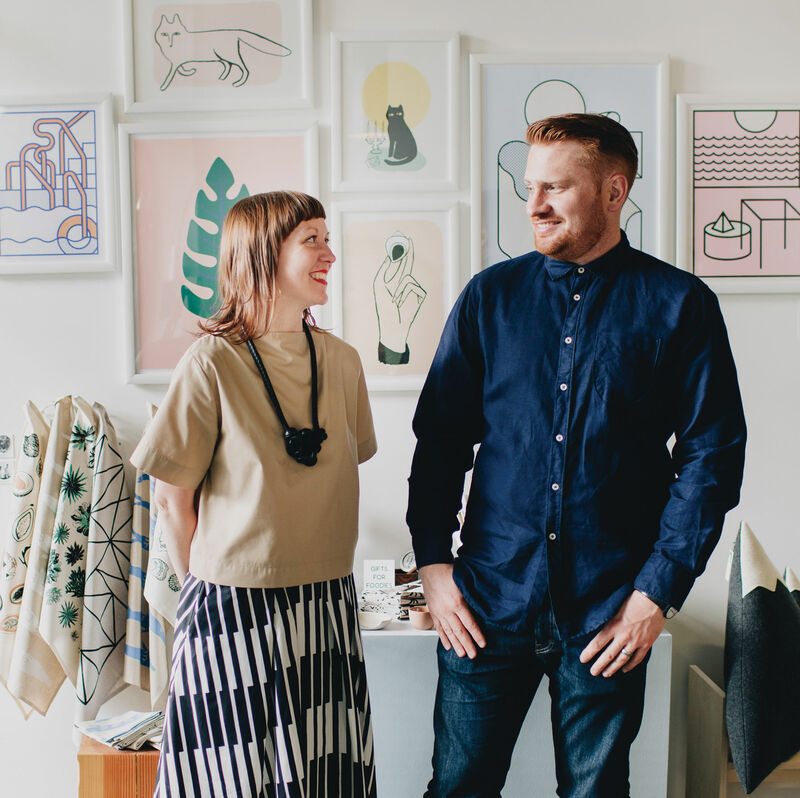 5 shops to help you breathe a little life into your home or office. 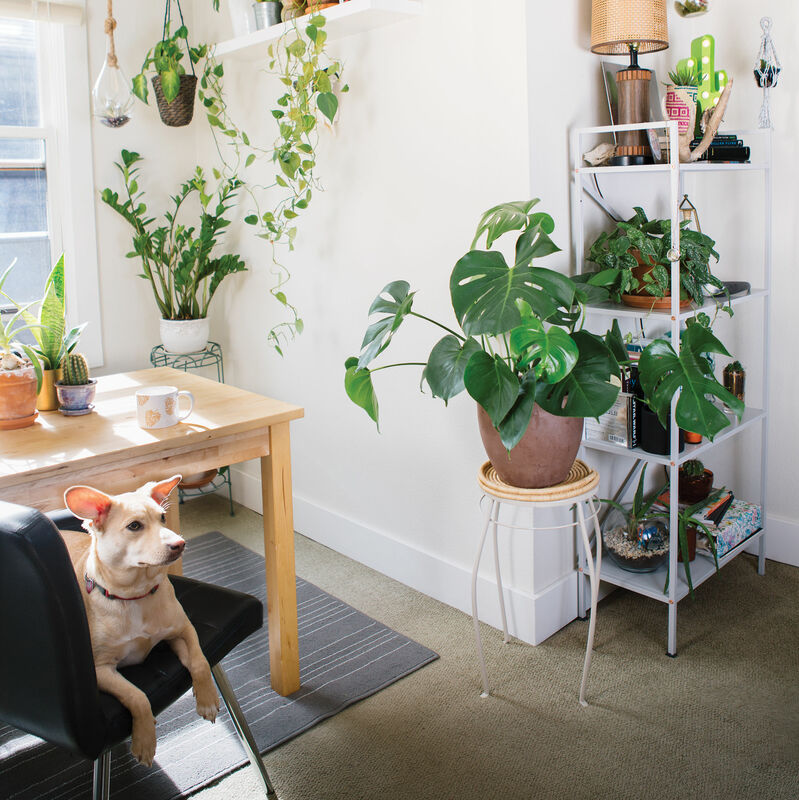 Pared down and minimal or rustic Pacific Northwest, these dens of decor help make homes feel, well, sweet. And stylish, too. Save time, energy, and your bank account with a few tech purchases—or go big and automate everything. 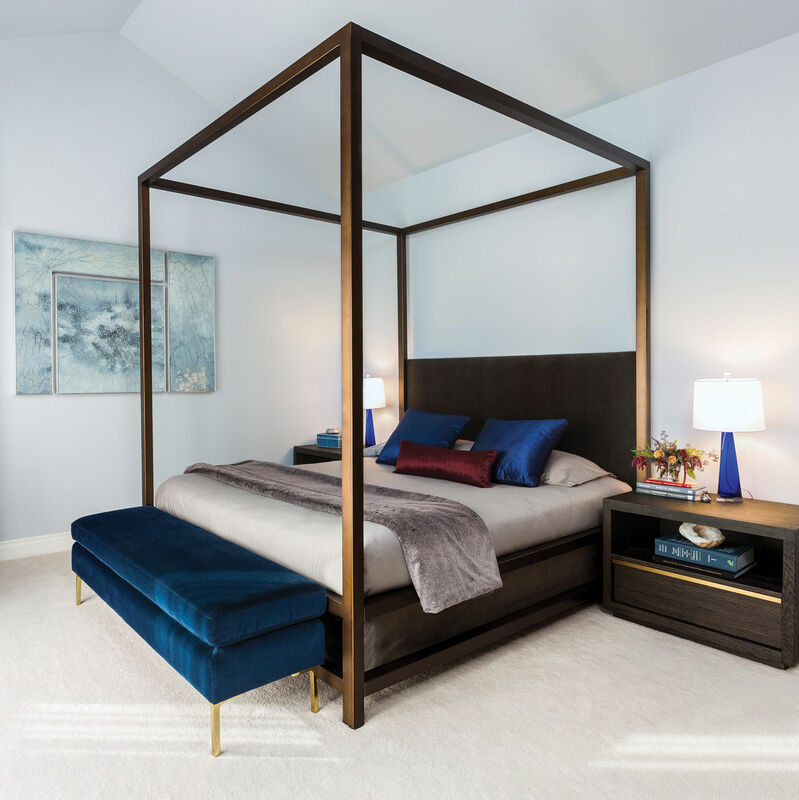 The personal sanctuary may be the best place in your home to make ambitious design decisions. How Tuscany—and Pinterest—inspired a Laurelhurst transformation. 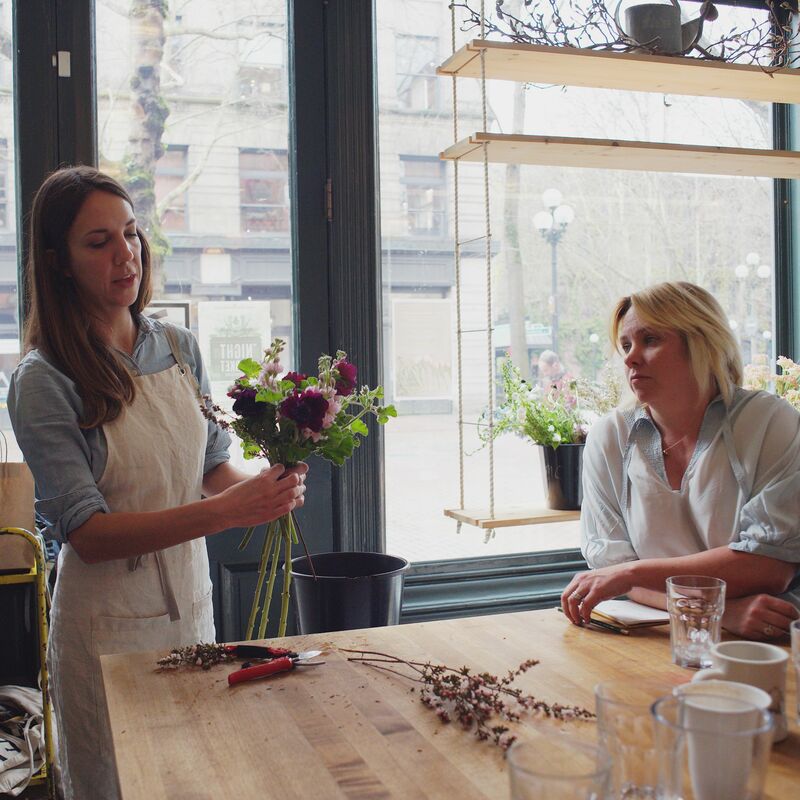 Stop and smell the roses (or peonies) at a London Plane floral workshop come June. 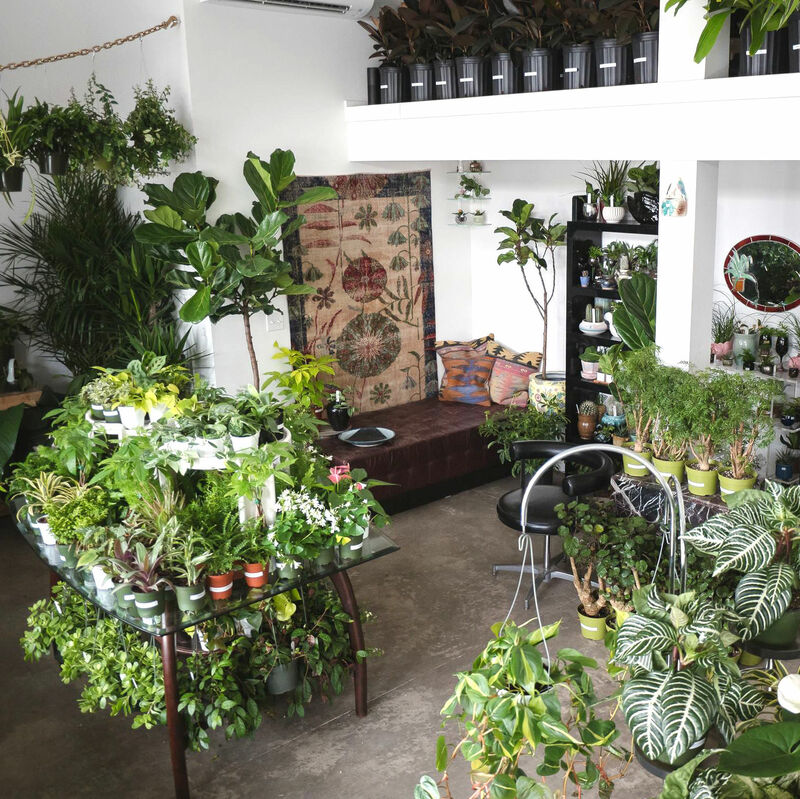 Obsessed with houseplants? Yeah, join the club. 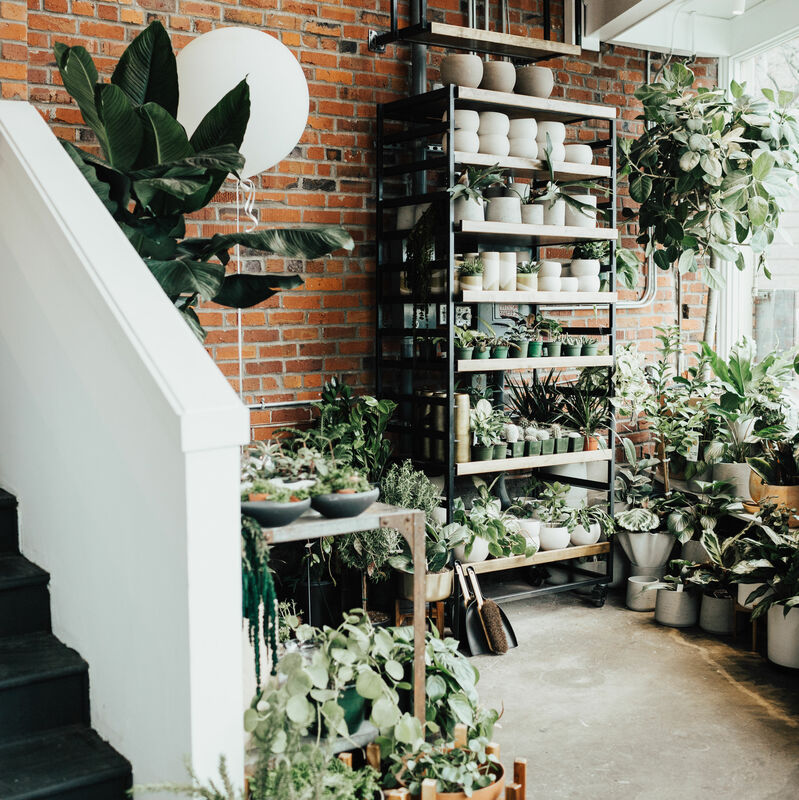 Springtime is the right time to fill your home with new life. 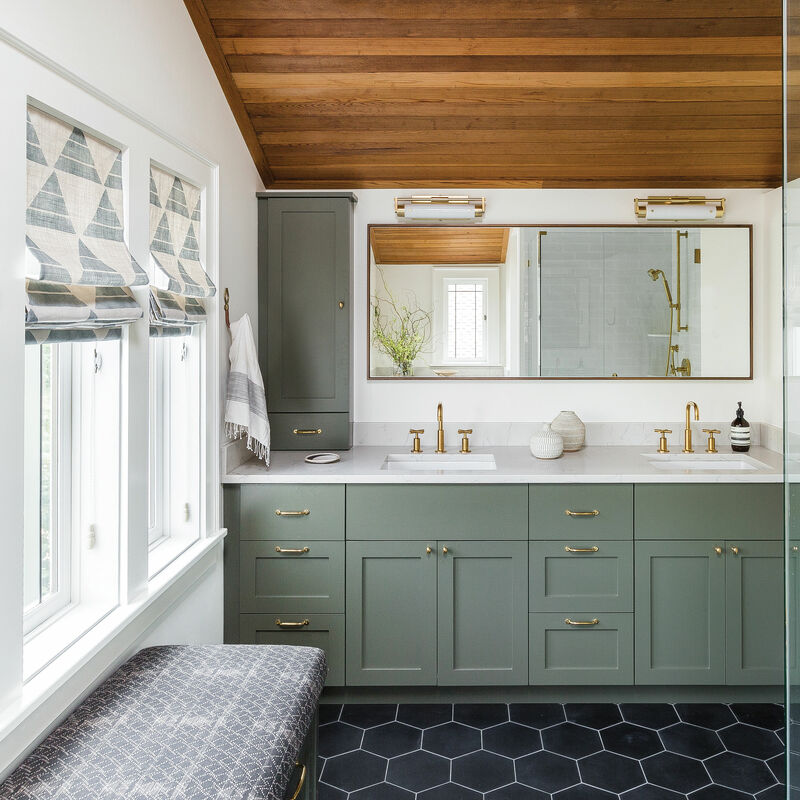 Find a place for all that winter clutter, be it a grab-and-go drop zone or charming yet functional mudroom. And keep your living room from turning into a sports bar. 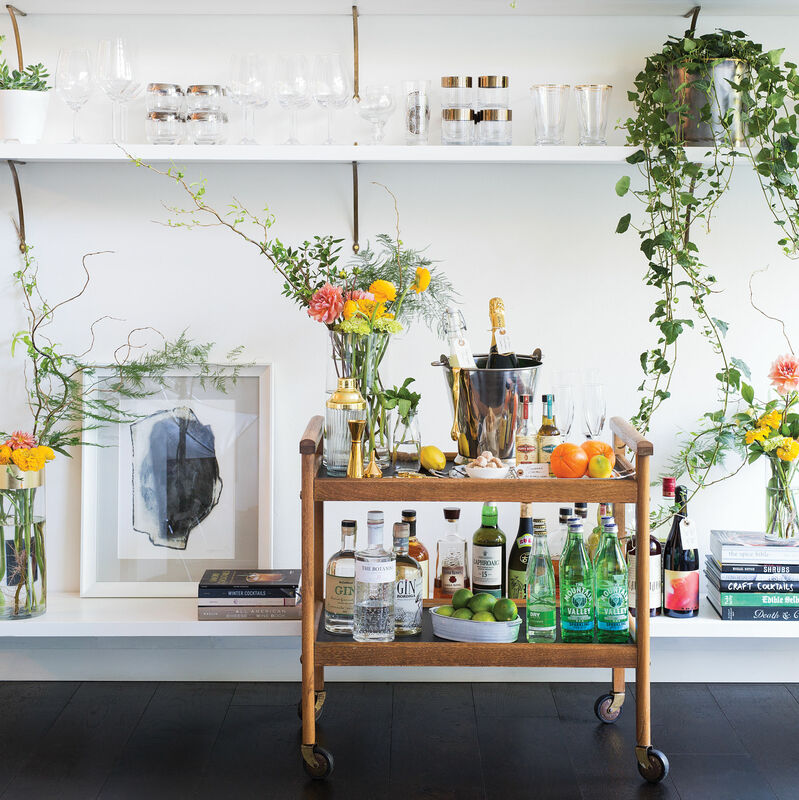 Celebrate the sauce with a deluxe cocktail corner or a well-stocked bar cart. Because there are enough things to worry about with a baby on the way. 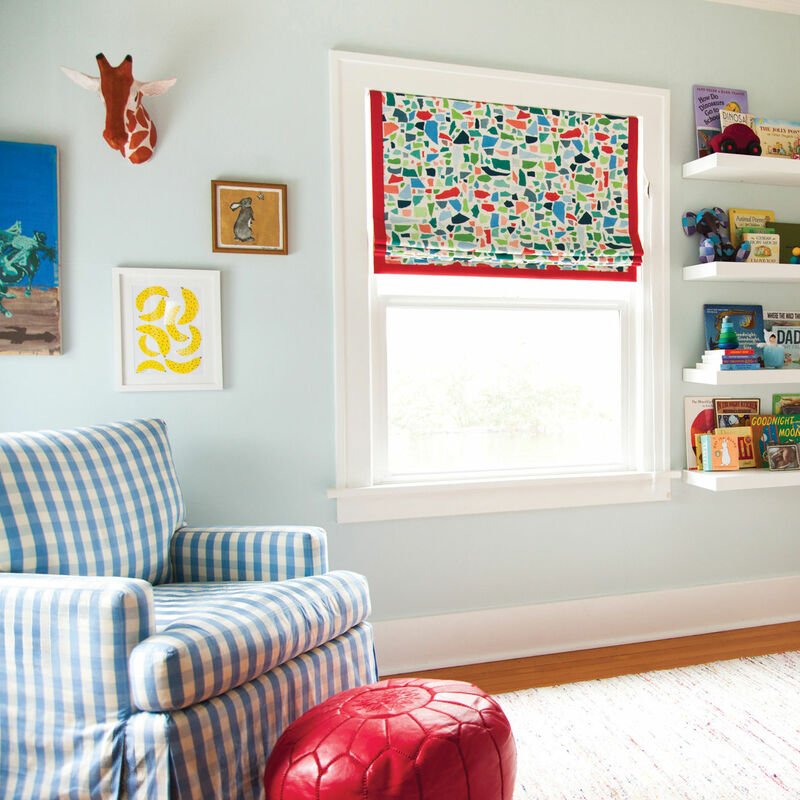 Add some story to your home without overdoing it.